Robert Choi was flying on the Mulholland Double!! 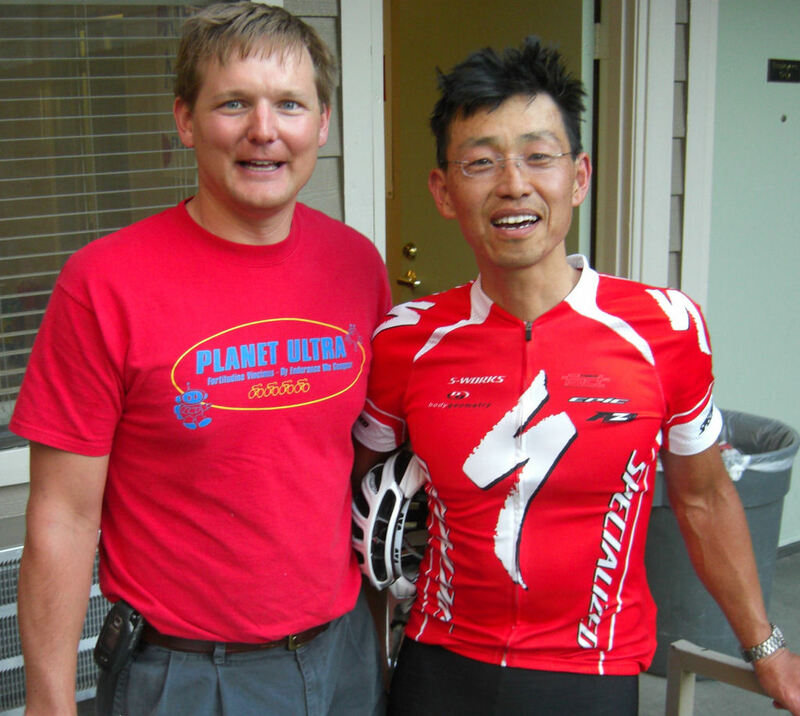 He is shown here at the ride finish with Brian Bowling, the ride organizer of this First Stage of the 2008 California Triple Crown Stage Race. 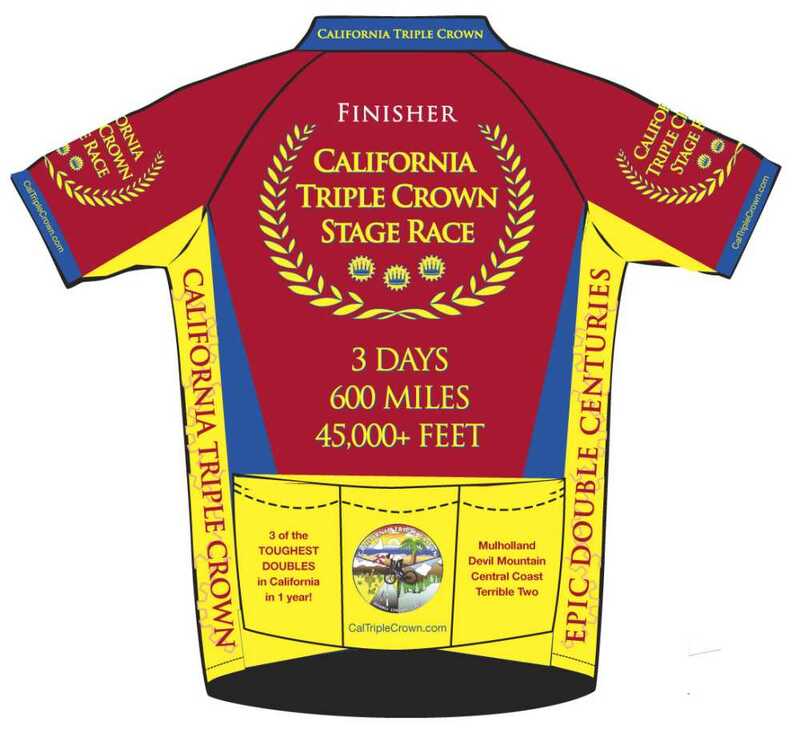 For the first time in the history of the California Triple Crown Stage Race, three women tied for First Place in the Women's Division! !